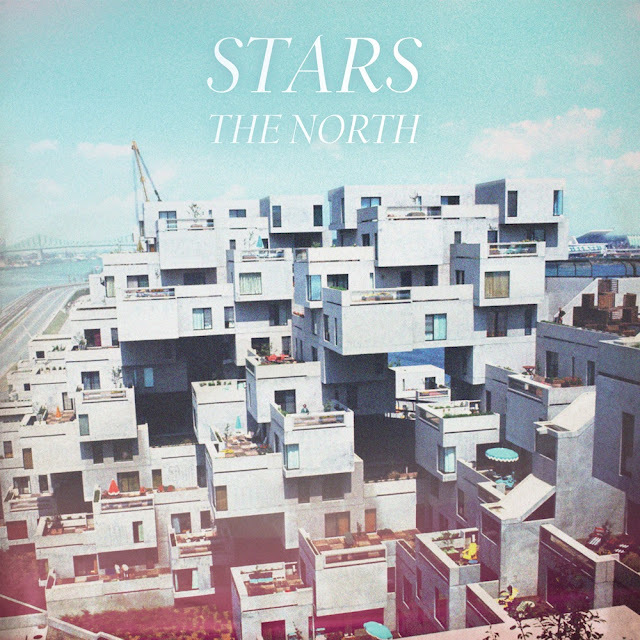 Canadian indie pop band the Stars are back with a new album 'The North' scheduled for release September the 4th. The first taste of the new album is first single "The Theory of Relativity" and if this is any indication of what's to come with the new record we are in for a treat! Such a great indie pop tune, but then again I don't think I've ever heard the Stars put out anything bad. Check out the track via their soundcloud below and if you like what you hear you can scoop up the track for free via their site here in exchange for your DOB and email. Sounds like a deal to me. Enjoy!